The holidays are the perfect time to put sparkle into overdrive. While dripping yourself in glitter may seem tempting, a more subtle way to stay on trend is Rose Gold Makeup. The shade is romantic and feminine as it looks great on most skin tones. 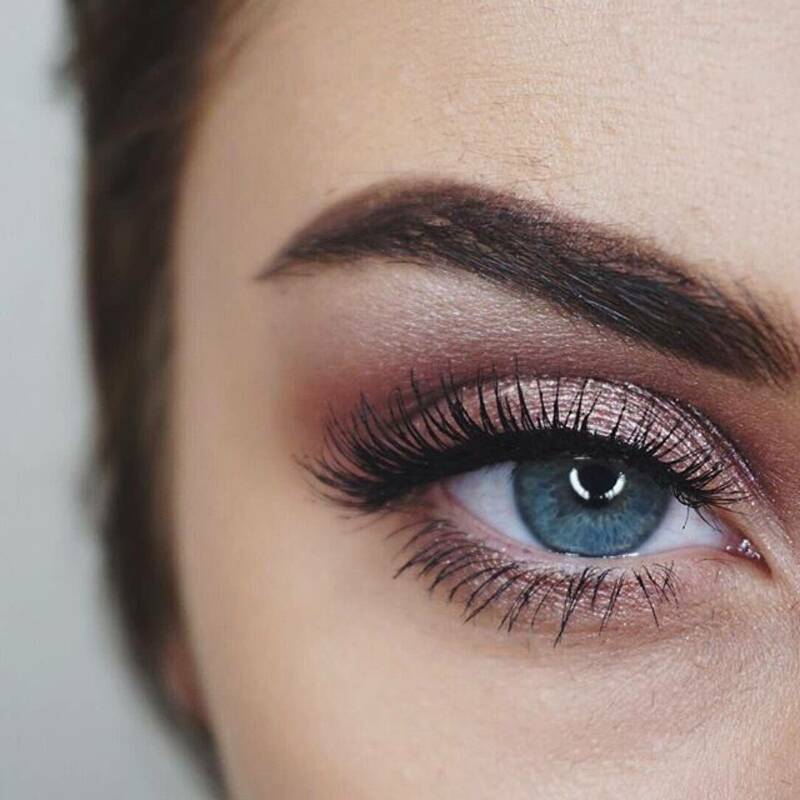 Makeup artists have dazzled their clients with the most universally flattering color as it hits right in the middle between cool and warm tones. For those who have cooler undertones in your skin and hair, use products that have more pink than gold in them like lip glaze in Stila Sparkling Rose set or eye shadow. 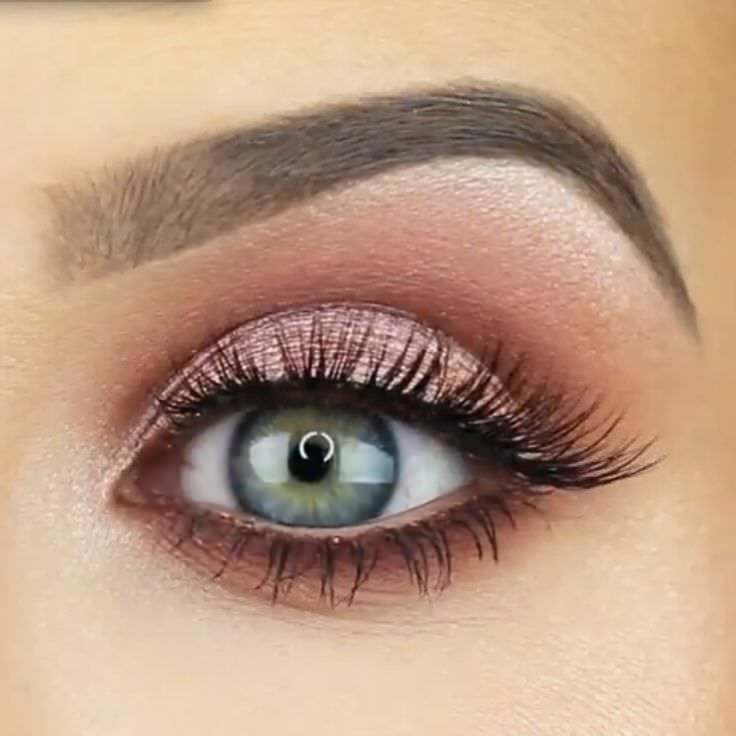 If you have a warmer undertone, use products with more gold than pink like Cynthia Rowley Beauty’s liner or Vasanti Kajal Extreme Intense Eye liner in Rose Gold. 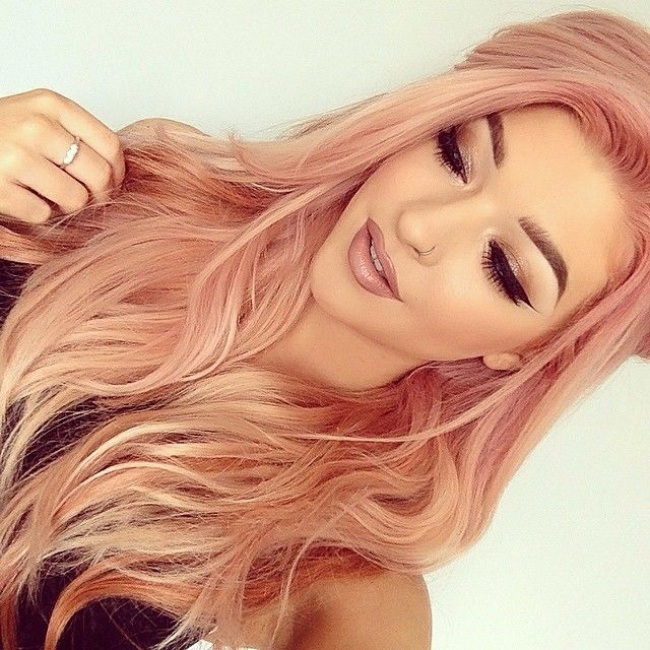 Rose Gold is one of the few colors that look flattering when used liberally. They key is to use different textures on each features for a monochromatic look. Transform the rose gold look from day to night with a lighter shadow during the day and a Smokey shadow at night. Choose a liner that’s a bit more bronze like tarte SmolderEYES Amazonian Clay Waterproof Liner in Bronze. Keep your fresh and dewy by reapplying rose gold liner to the inner corners. Use Rose Gold to highlight the highest point of the face and the collarbone. Contouring will bring out the warm tones in your rose god makeup. 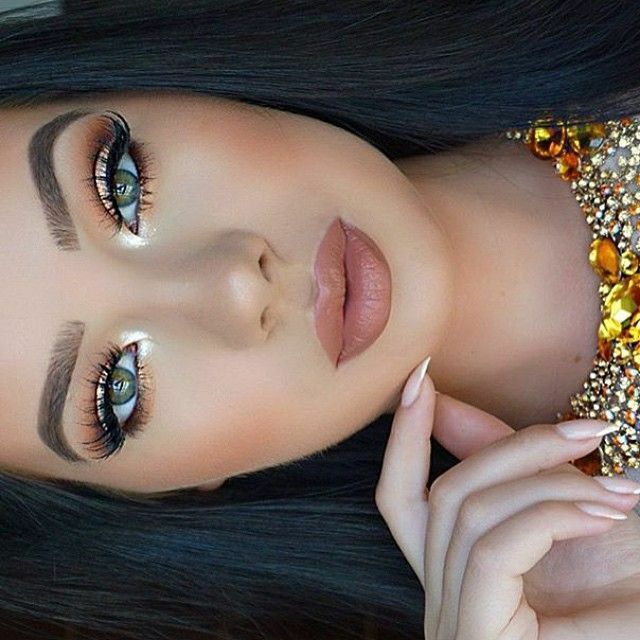 Use rose gold to make your lips stand out. Make sure to steer clear from metallic products as they draw attention to your lip’s cracks and imperfections. Choose a lipstick with a mix of rose and brown with gold flicks like Charlotte Tilbury K.I.S.S.I.N.G in Stoned Rose.